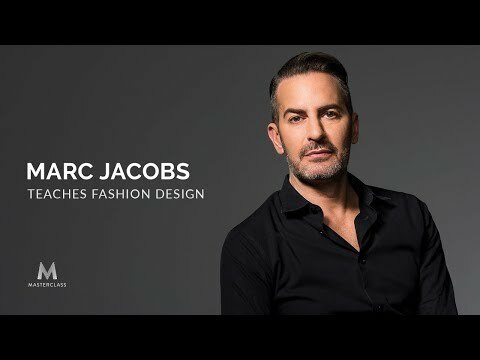 Marc Jacobs' infamous grunge collection got him fired. It also won him the CFDA Womenswear Designer of the Year Award. In his first online class, the 11-time CFDA Award-winning designer teaches his hands-on process for creating clothes that push boundaries and set trends. Learn Marc's construction techniques, how he creates unique shapes and silhouettes, and how you can develop your own ideas from the first sketch to the final piece.